Professional humidifier commissioning is an essential element in obtaining the most from a humidification system. It will increase the unit's efficiency and operational lifetime. 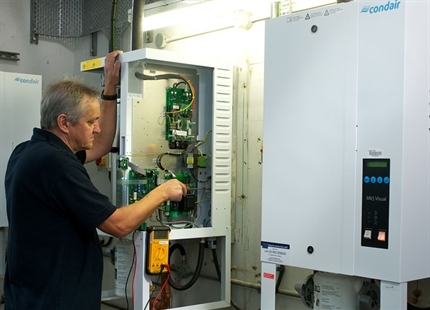 Condair offer a fully managed service by experienced and expert commissioning engineers. Prior to the commissioning Condair provides a commissioning check list, risk assessment and method statement detailing the project. 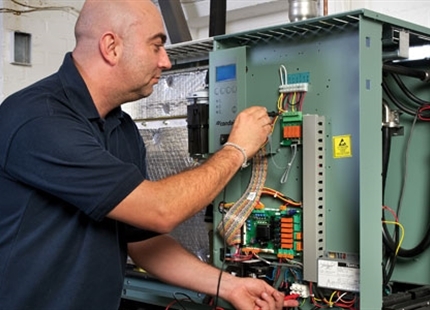 Once the engineer arrives on site, he will liaise with all relevant parties, test and calibrate your system to ensure that your humidifier performs as per your specifications for years to come. The Condair engineer will then liaise with the controls contractor to organise the unit's testing. After this the output will be checked and the humidity monitored to ensure the unit is performing exactly as per specifications. Get a fast quote on a commissioning. Click here. Dedicated spare parts department with experienced staff provide fast and efficient spares delivery. 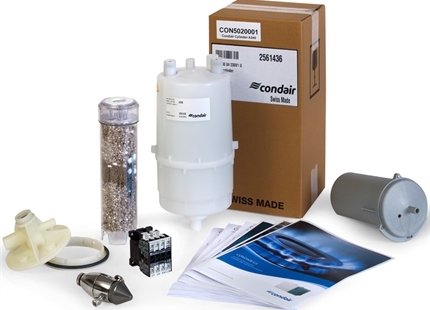 An install by Condair provides the technical expertise only the equipment manufacturer can provide. Expert engineers trained on all makes and models of humidifier provide efficient & reliable humidifier operation.